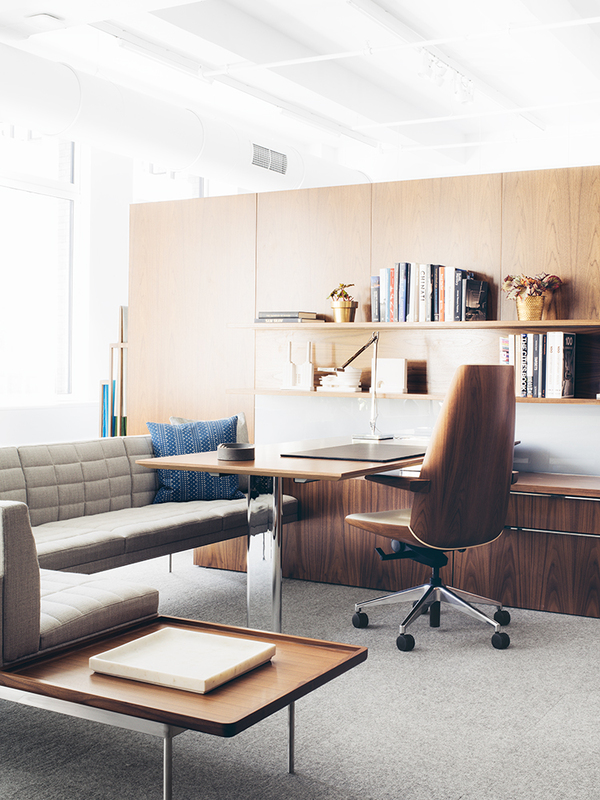 Herman Miller, a leader in the contract furniture business, has recently begun taking steps to become a life-style brand. 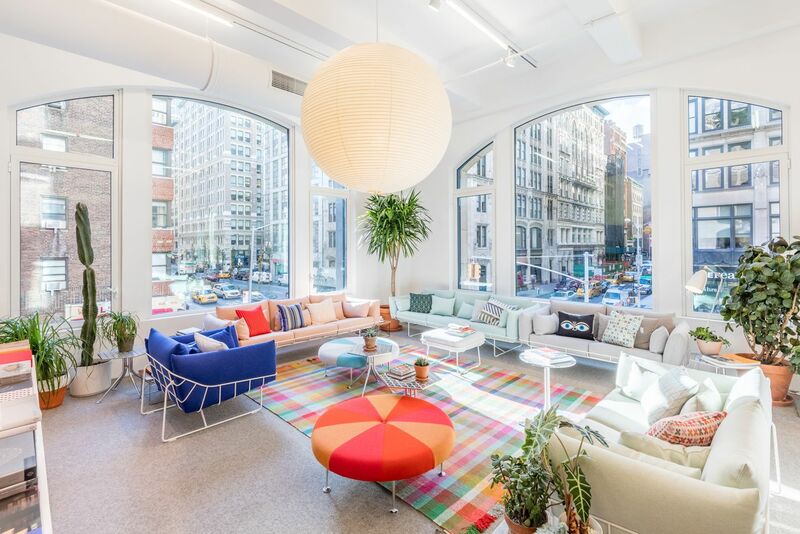 An important step in that direction was opening the Herman Miller Flagship experience on November of 2016, at 251 Park Avenue South, in NYC. 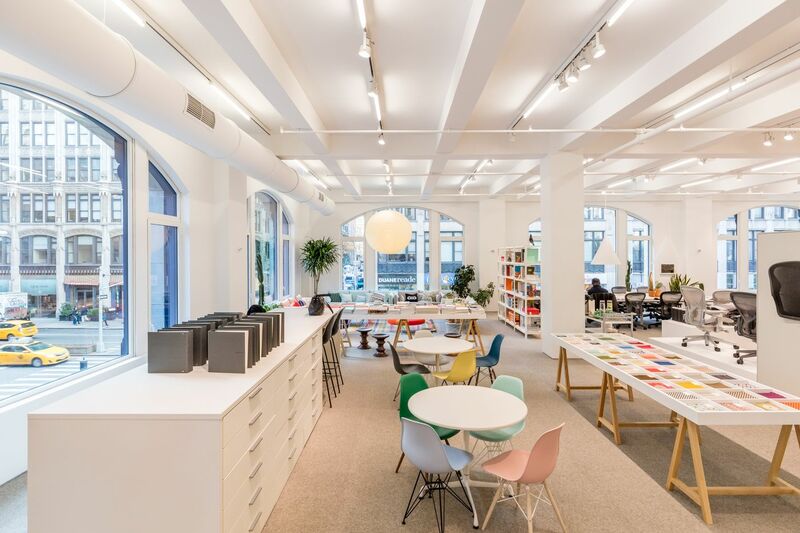 The HM Flagship encompasses a store in the first two floors, and showrooms for Geiger and Herman Miller on floors 3 to 5. 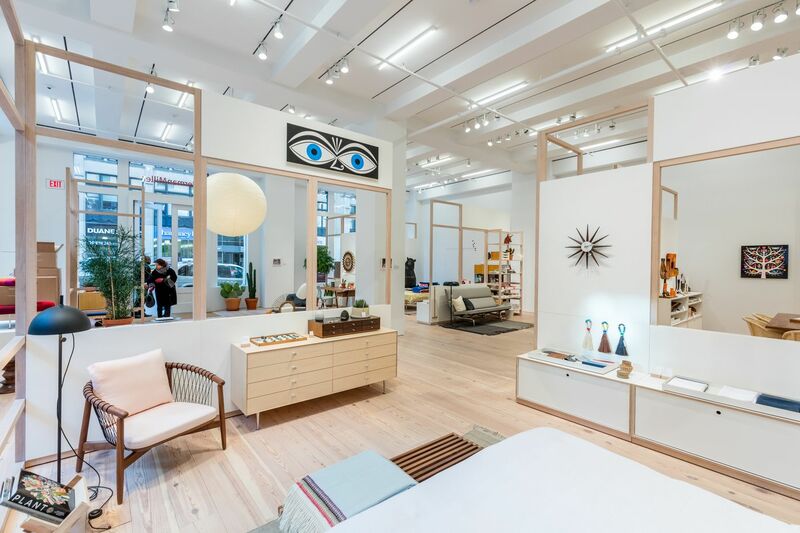 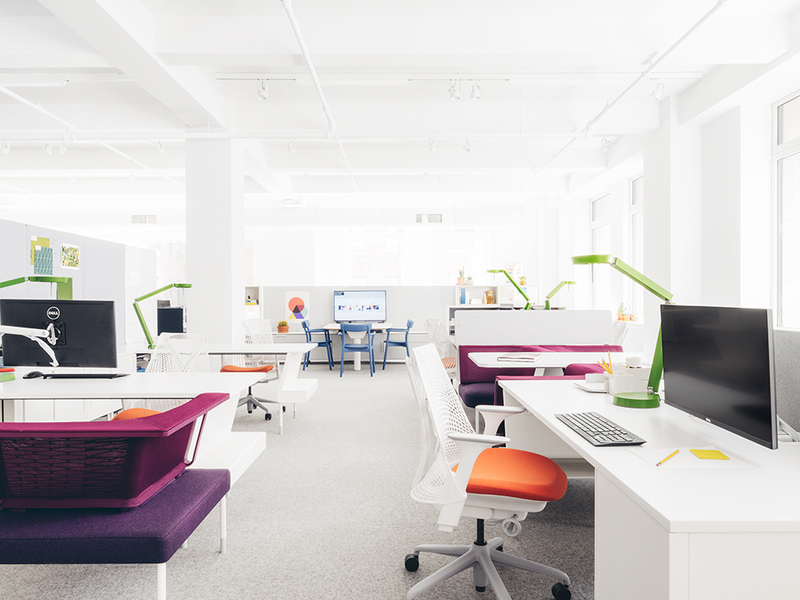 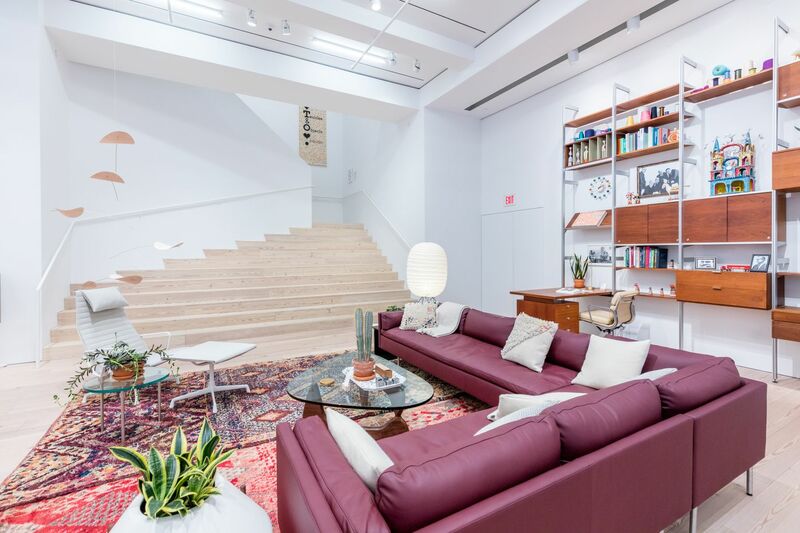 Conceptually, the flagship shows consumers how Herman Miller works, on the showroom floors, and how it lives, on the ground and second floors. 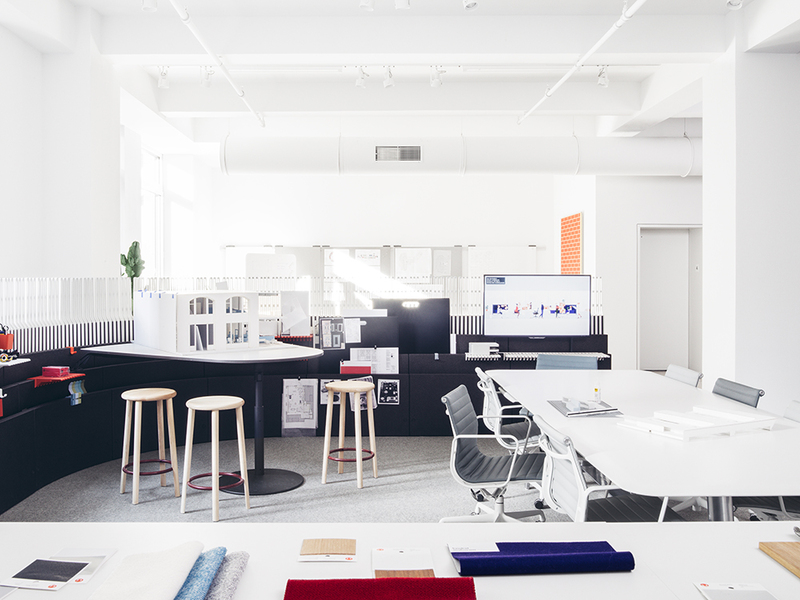 Each showroom floor was designed following Living Office place-making precepts — meaning the workplaces, settings, and CMF were selected to support the work and culture of each team: sales, brand design, and marketing (Design Within Reach). 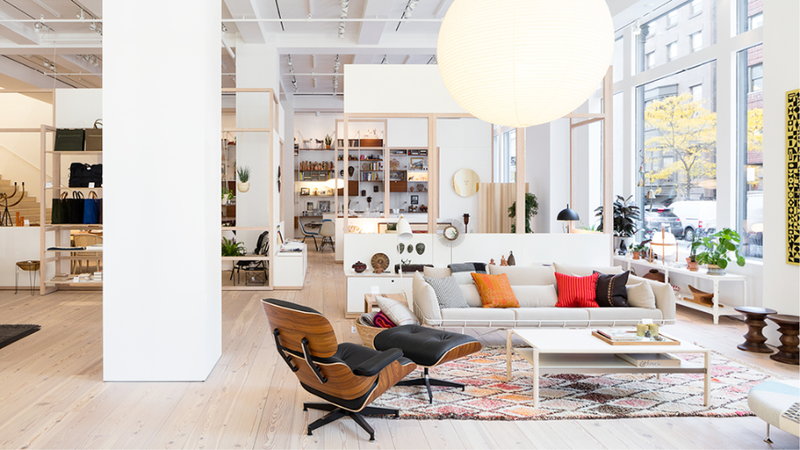 The Eames House, composed of two buildings, one housing the home and the other the atelier, was the inspiration for the store. 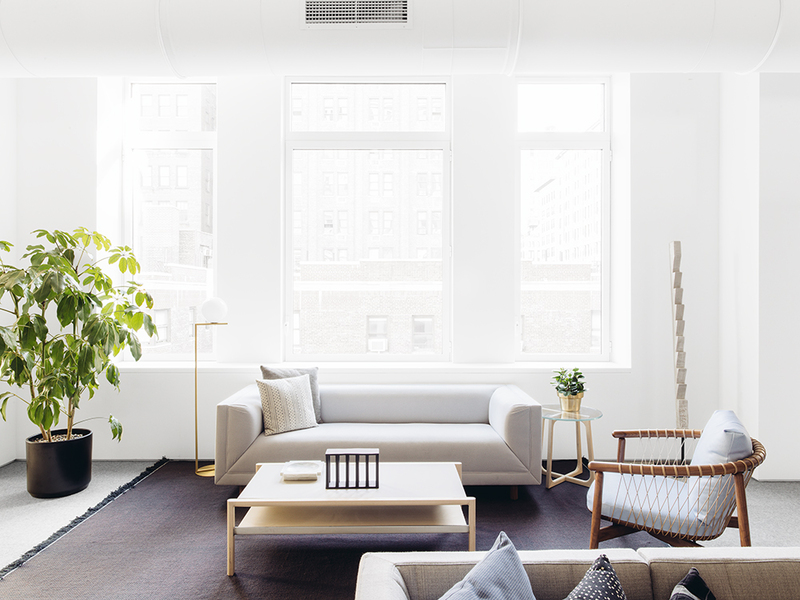 The ground floor houses the home, and the second floor houses both Seating Selection, a cornerstone of the business, and Product Customization.